My friend Jordan Bernal (1dragonwriter.wordpress.com) asked me to be part of a blog tour. 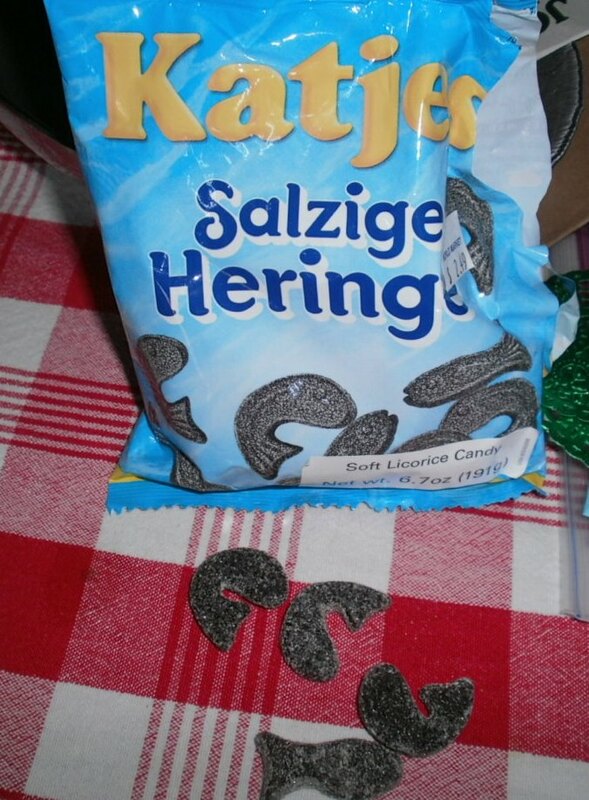 I’m supposed to talk about my writing process, but since I found these cool licorice herrings and won a bid for two yards of green chenille I’ll write about that, too. Jordan writes about dragons. She loves dragons, always has. 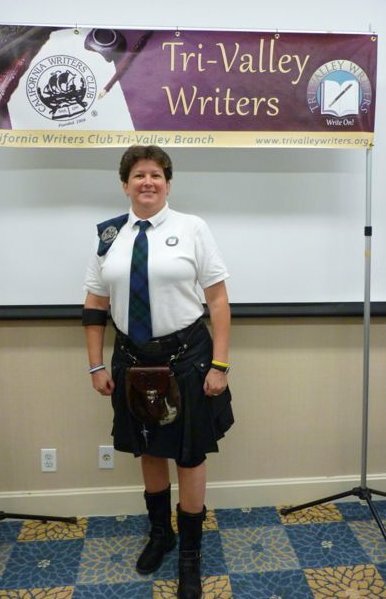 She also loves all things Celtic, so her first book is set in Ireland and her second in Scotland. 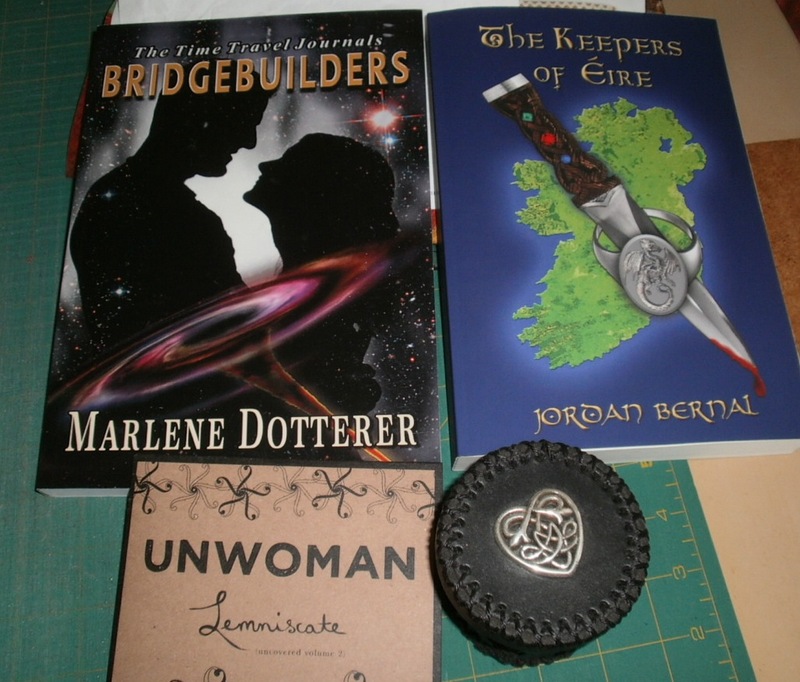 You can find The Keepers of Eire on Amazon, but you’ll have to wait for The Keepers of Caledonia. I write about what I love, like science fiction and candy and odd connections. My fiber art incorporates things I love, too – like science fiction and candy and odd connections. The books that Ann Anastasio and I wrote, are writing, and plan to write are about quilters who save the world from alien invasion. 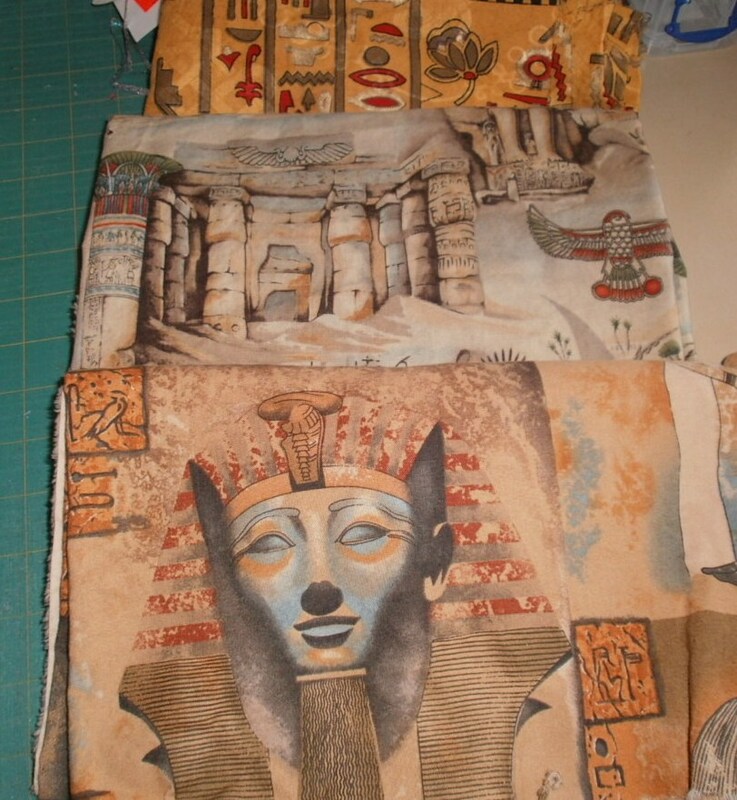 We like to think we invented the genre of quilting science fiction. We also claim to have invented quilting vaudeville since we sing and dance about quilts as Broken Dishes Repertory Theatre. 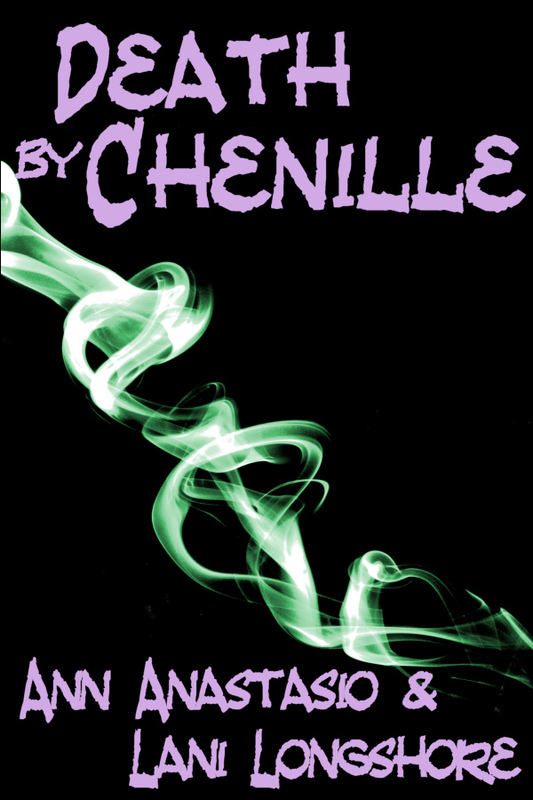 Shameless self-promotion – you can find Death By Chenille as an e-book on Smashwords.com (click here). 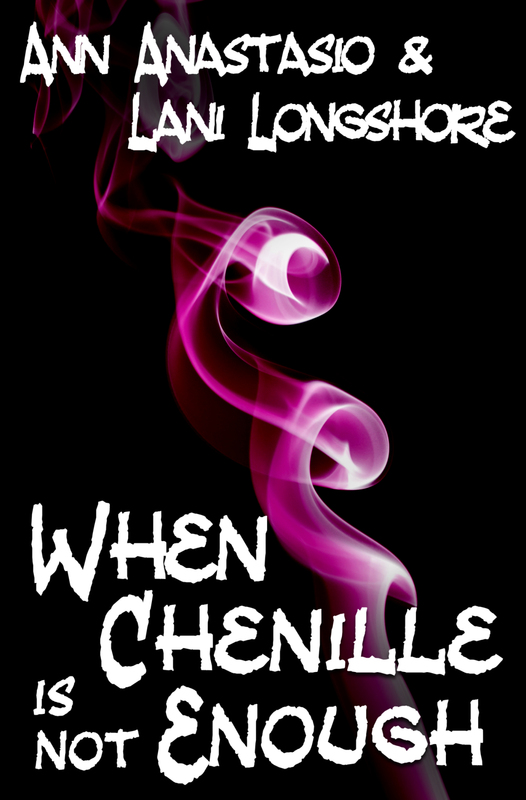 When Chenille Is Not Enough is also an e-book on Smashwords.com (click here) or a paperback at Amazon (click here). 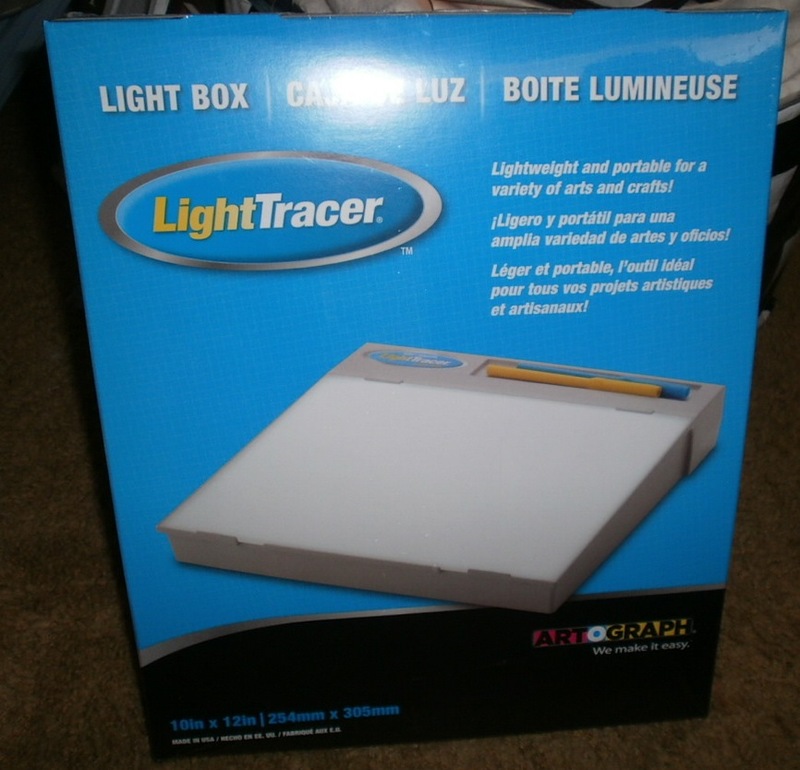 I think most of us create what we do because it seems like a good idea at the time. The concept of quilters saving the world from alien invasion by smacking them with chenille pillows wriggled into our brains like an ear worm, so we ran with it. It’s lasted through two books, one more in progress and a title for a fourth. Ideas are out there, floating on the breeze, waiting for someone to reel them in for fun and profit. So I’ll be making something out of the chenille I bought to inspire me while writing the third book in our series, The Chenille Ultimatum. 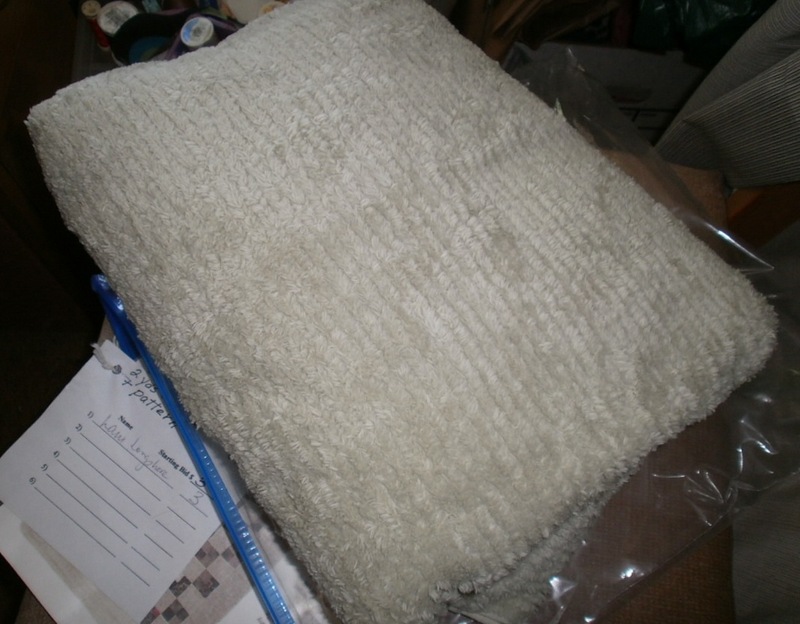 I don’t know what I’ll make – perhaps my own chenille pillow. 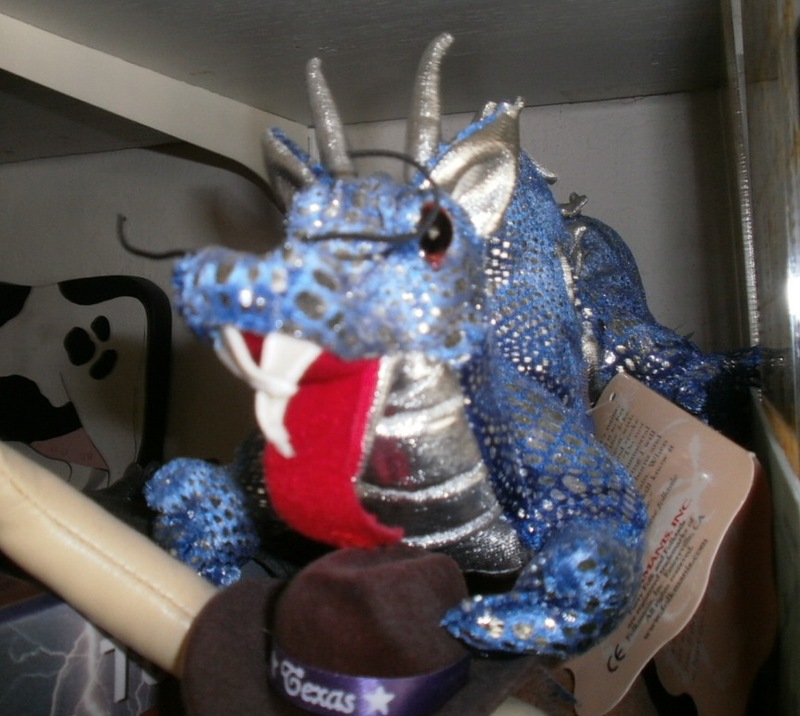 I probably won’t include dragons in my stories, but I’ve got one on my shelf. Heaven knows where the licorice herrings will take me, but they’re very tasty. Licorice herring – who knew? 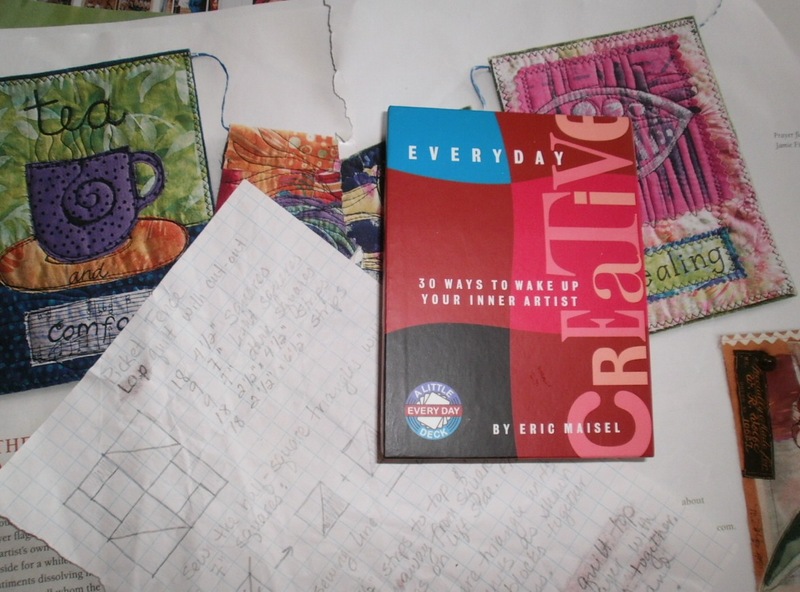 If you want to be part of this blog tour and write about your creative impulses, send me a link to your blog and a photo (of you would be nice, of your quilt would work, too). I’ll list those in future posts.